Dafi Kühne is a Swiss designer who works with analogue and digital techniques to produce fresh and unique letterpress-printed posters. Using very different kinds of tools — from a computer to a pantograph — for his compositions, he pushes the boundaries of design. Never afraid of getting his hands dirty in his creative workshop, Dafi Kühne embraces the labor involved in the entire process of creating a poster, from initial idea to finished product. Fusing modern means with the century-old tradition of letterpress, he forms a new vocabulary for how to communicate through type and form in a truly contemporary way. 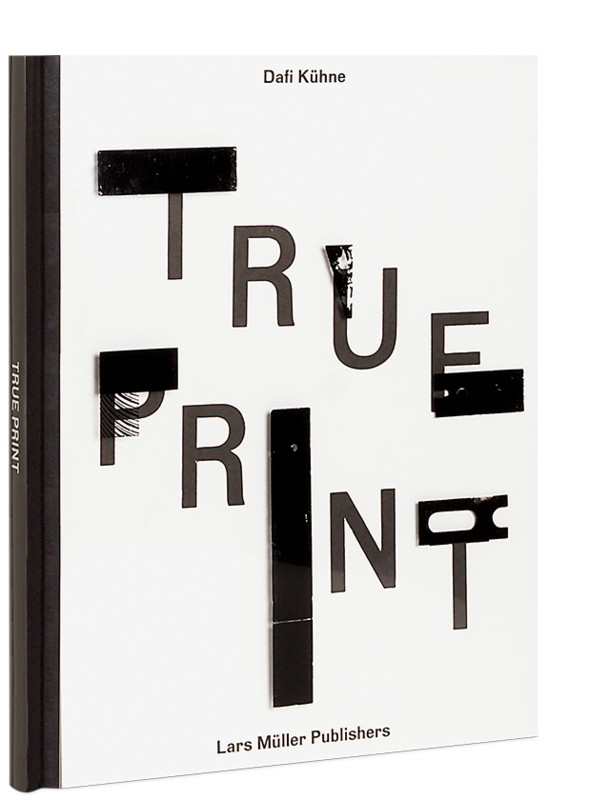 Never retro, his work is a clever response to the search for new possibilities of graphic expression: true print. Dafi Kühne, born in 1982, is a graphic designer. 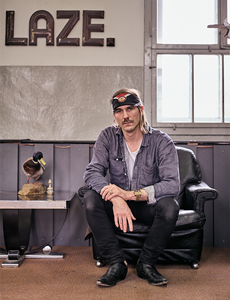 He studied Visual Communication at Zurich University of the Arts and owns a design and letterpress printing studio named babyinktwice in a remote Swiss mountain valley. In his studio, he designs and prints typographic posters for music, art, architecture, theatre and film projects, but also for products. All his posters go through the process of letterpress printing on a traditional press. No PDF ever leaves his studio as a finished product. For the reproduction of his posters, Dafi uses a variety of tools from a Computer, to traditional set type, pantograph cut new type, laser engraved pear wood blocks, hand cast plastic resin… Just with one goal, to push the quality and the boundaries of his designs.